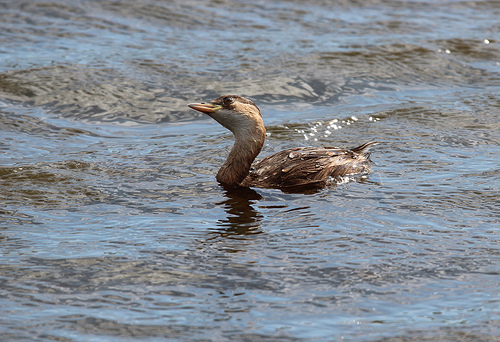 The smallest grebe of western Europe is a somewhat inconspicuous bird. From a distance, it looks a bit like a small duck, but if you take a closer look, it really has a beak from the grebe family. 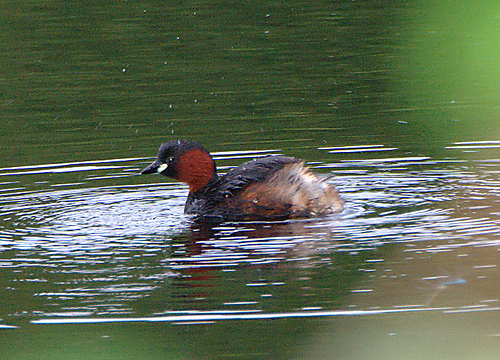 The Little Grebe is a fairly rare bird in western Europe.